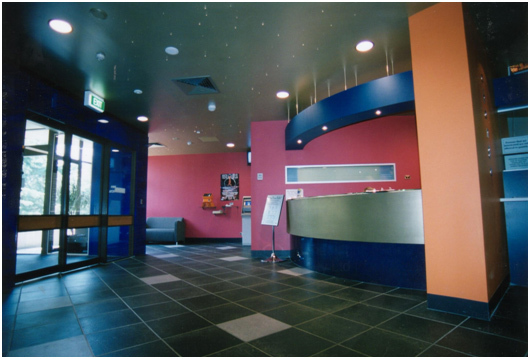 The Company was delighted to complete its third project for the Belconnen Soccer Club when it handed over the refurbished premises in time for the 2002 Melbourne Cup trading. The $700k project consisted of new internal finishes as well as kitchen and bar upgrade. The Company invites Club members, its own staff and the public to visit and enjoy the new facility.